All Younger Group Applications for 2020 closed on Friday 15th February. Should you apply after this date, it will go directly onto our Waiting List. Interested parents will need to complete the necessary documentation; supply us with a copy of the birth certificate and submit an Administration Fee. The Application File is viewed by the Principal in February/March one year prior to possible acceptance. You will receive an email shortly thereafter, enquiring whether you are still interested in placement. Interviews take place in March/April. If you are offered a position, a Confirmation/Acceptance Fee needs to be paid to secure the position. 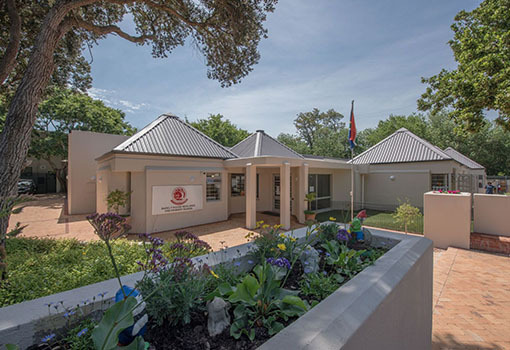 Barkly House offers a three-year pre-primary education programme. Each group has a fully qualified teacher and a designated teacher’s assistant. 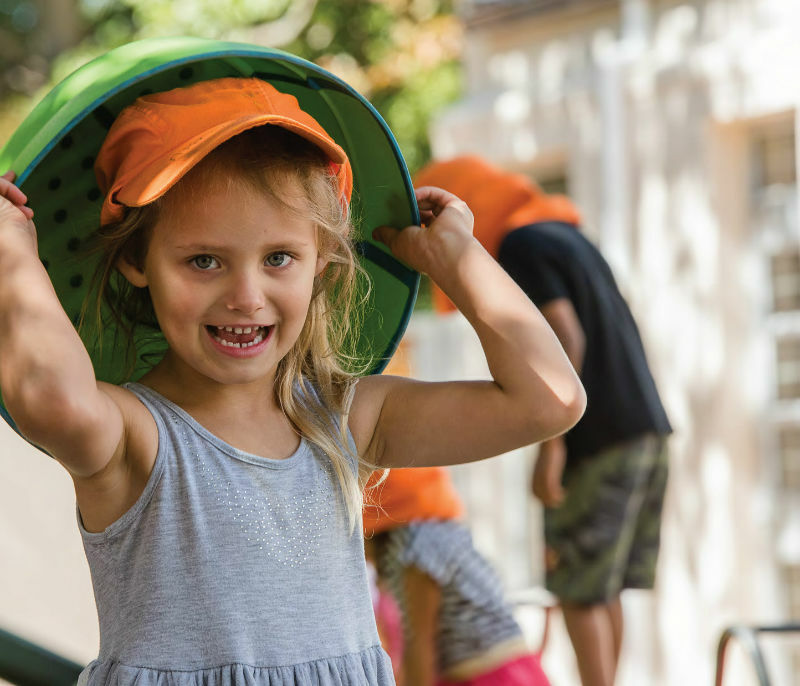 After Barkly House, our children progress to a number of junior schools in the Southern Suburbs. Ongoing feedback is positive and confirms that we are more than meeting our aim of instilling complete readiness for formal education. 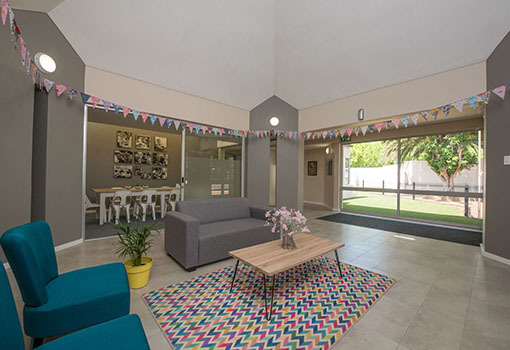 Annual fees R28600.00 (payable by the end of February). Termly fees R7150.00 (payable within the first 2 weeks of the term). Monthly fees R2860.00 (February to November (10 months); payable before the 7th of each month).